6 Tins of 5 Cigars. One of my first and favorite. Great smoke when time is limited. 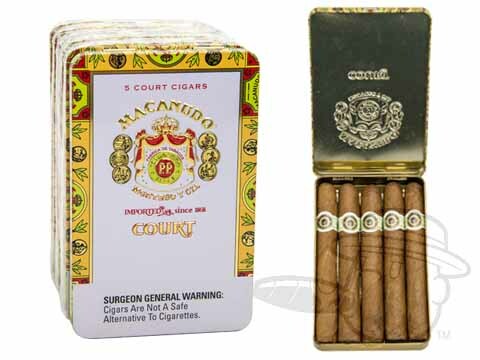 Macanudo Court Cafe Tins is rated 4.3 out of 5 based on 6 customer ratings.